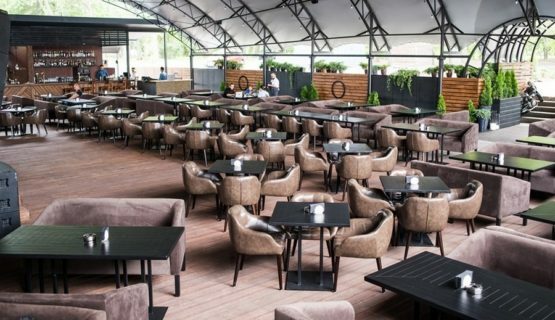 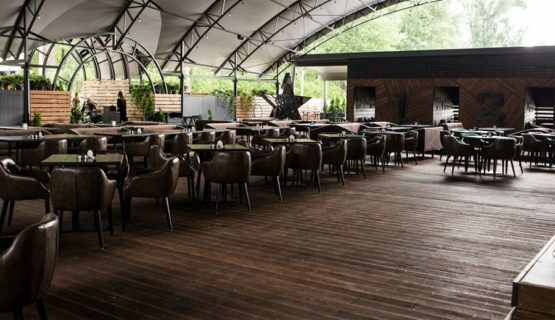 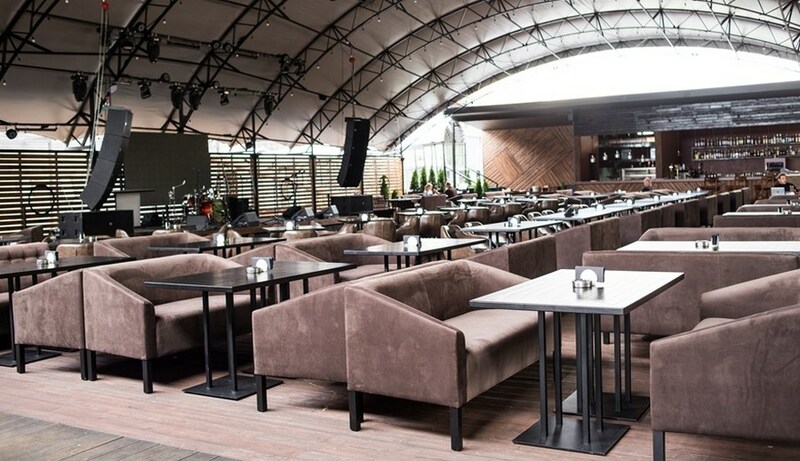 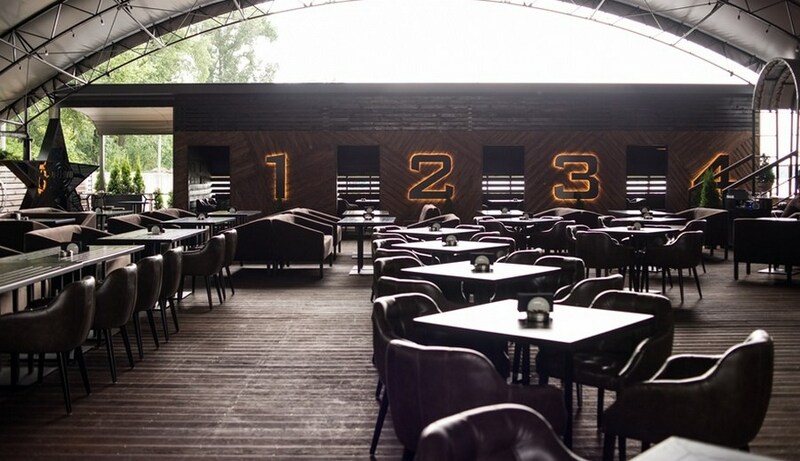 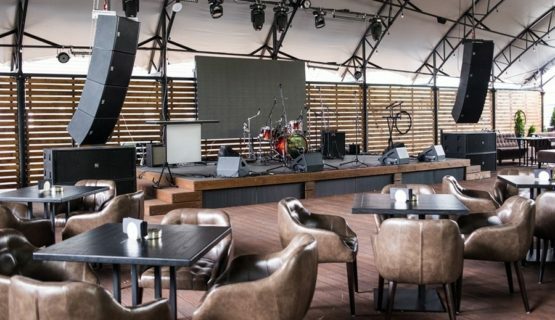 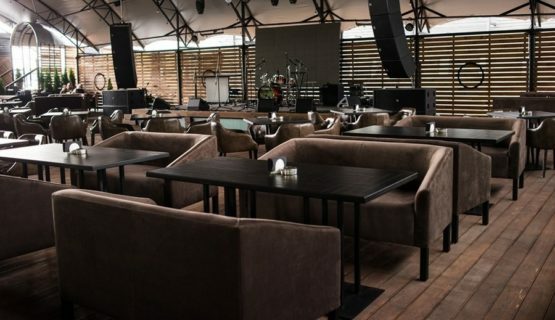 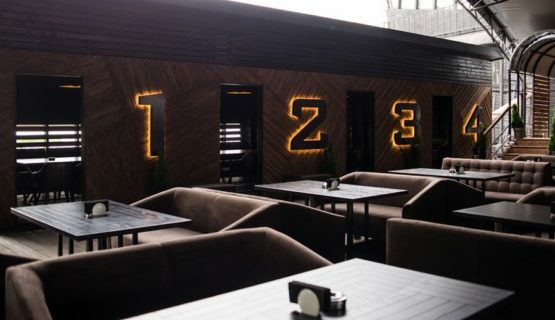 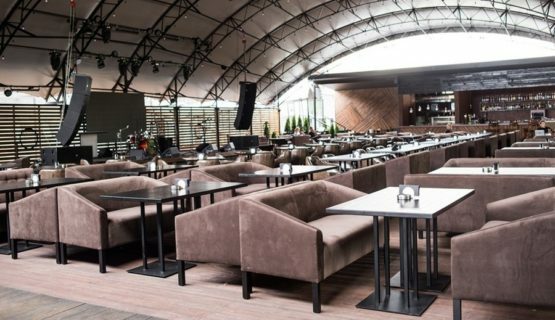 Yavorina Furniture Factory manufactured furniture for Dejavu musical restaurant. Live music is definitely the feature of this place. There are always parties, soulful atmosphere and beautiful interior. 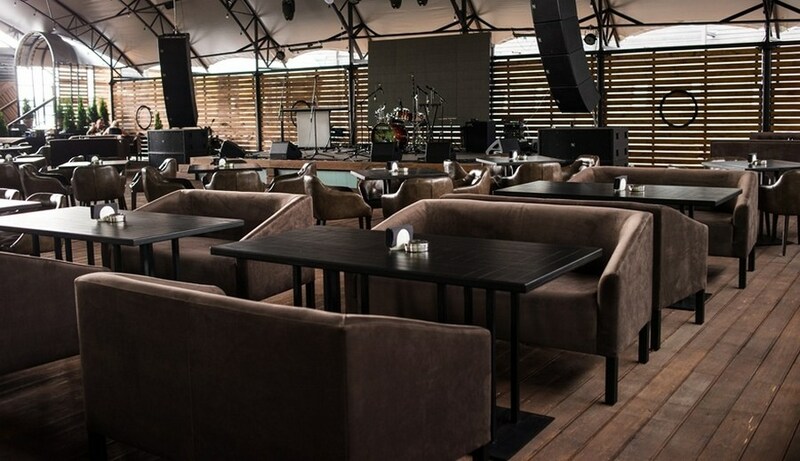 According to the customer’s individual design specifications, we manufactured such items of furniture as sofas, armchairs, and tables on metal bases.